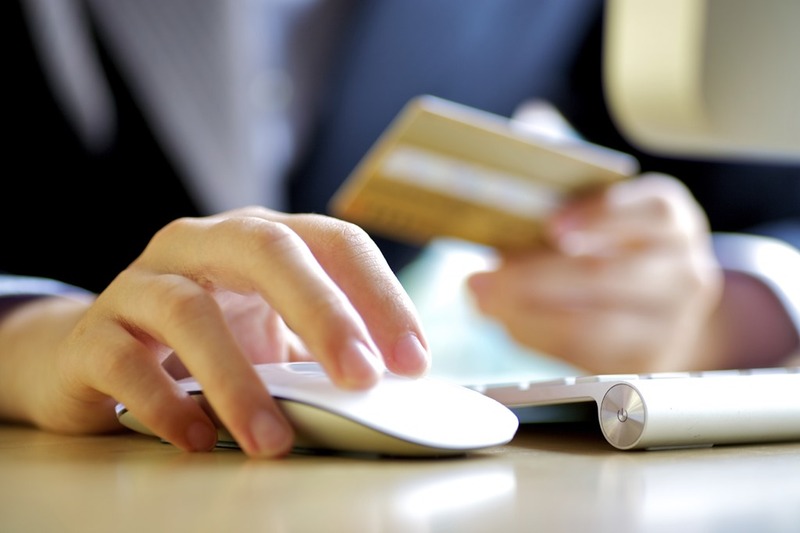 Here are some common questions about PCI Compliance from business owners. PCI compliance is short for PCI DSS or “Payment card industry data security standards.” PCI standards are a set of guidelines developed by the major players in the card industry to set forth best practices in security for merchants and their customers. Does PCI compliance apply for my business? 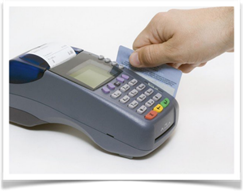 The compliance affects any U.S. business or organization, of any size, that accepts credit or debit cards. What do I have to do as a merchant to become PCI compliant? Complete a once-a-year PCI self-assessment to identify and ensure your business is compliant – to identify and ensure that you are following all of the standards and guidelines set forth in the PCI DSS compliance rules. What procedures and policies do I need to adopt to be considered PCI compliant? Make sure your computers do not have viruses or malware on them that could capture cardholder information. Ensure your software providers are PCI compliant (and, yes, ClassJuggler is). Maintain an information security policy at your business. How do I maintain an information security policy at my business? If you capture cardholder information on paper, set a policy and practice that the paper is then immediately destroyed after use, or is stored under lock and key. Assure you and your employees follow PCI policies when handling a customer’s card information to prevent that information from being compromised. Better yet, implement a policy whereby the majority of payments are managed directly by the customers themselves to reduce the amount of interaction with their information by you or your employees. What are the penalties for not being PCI compliant? 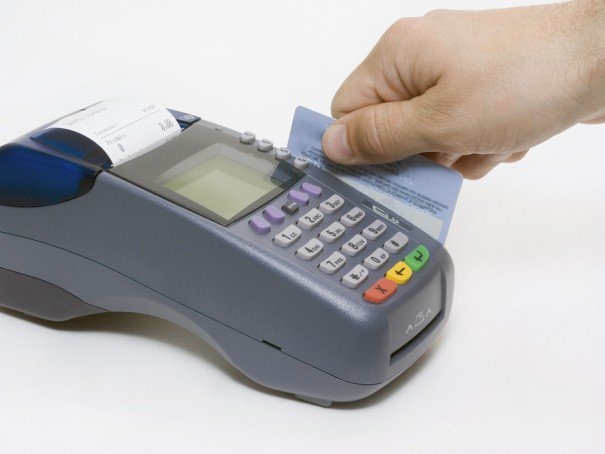 As you can see, PCI compliance is very important, so make sure to maintain your compliance. 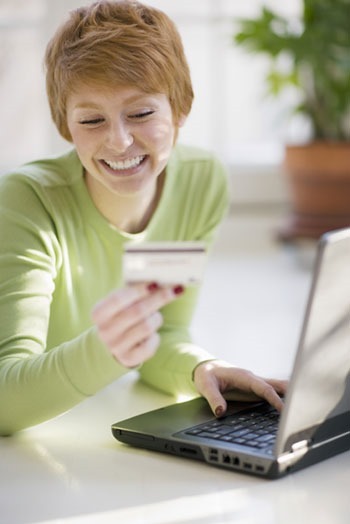 Does all this have you questioning whether or not offering credit cards are worth it? Check out this article that answers that very question: The Top 5 Benefits of Merchant Processing for Your Business. 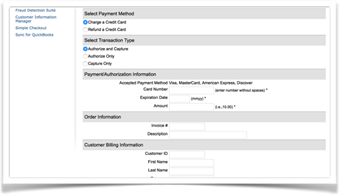 Also, check out How to accept credit/debit cards in your business. This entry was posted in School Management Tips and tagged accepting credit cards, PCI compliance on June 27, 2017 by classjuggler. Continuing from our earlier article on Online Business Resources for K-12 schools and teachers, here are some more helpful links, specifically toward finding lesson plans for your K-12 students. Guide to Finding Lesson Plans. You’ll find dozens of links here to online resources for lesson plans broken down by subject. K-12 Student Financial Literacy Lesson Plans — a collection of lesson plans, activities, and educational tools related to the National Standards in K–12 Personal Finance Education. Transportation Studies: K-12 Lesson Plans — tools and interactive activities to enrich students’ learning of transportation-related topics. Engineering the Future: The Educator’s Guide to Building and Construction — A collection of lessons, activities, projects, and videos, broken down by grade level, to assist educators in introducing students of all ages to the world of building and construction. New England Primate Conservancy: K-12 Lesson Plans — Get lesson plans on primates, organized by grade levels. Storytelling in the Classroom as a Teaching Strategy — information on the theories behind why storytelling works as a teaching tool, along with lesson plan ideas. If you are not yet using ClassJuggler in your education program, find out more about our K-12 class management software at k12classjuggler.com. This entry was posted in ClassJuggler K-12 and tagged K-12, k12, k12 class software, lesson plans on June 26, 2017 by classjuggler. Here’s yet another cool tool built into ClassJuggler – the mailing labels generator! Select from more than 20 pre-defined Avery labels. Customize font, font styles, sizes, and many other layout options. 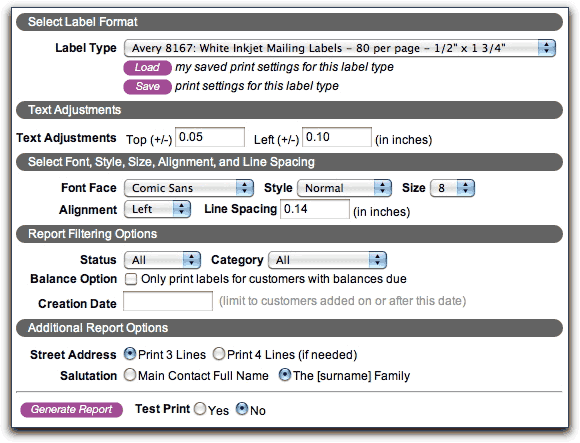 Save settings for each label type for unlimited variations on regular mailings. Filter mailing label generation by customer statuses and types, such as balance due status, enrolled classes, student categories, and more. Generate return address labels for your business. This entry was posted in Cheer ClassJuggler, ClassJuggler Dance, ClassJuggler Dojo, ClassJuggler Fitness, ClassJuggler for Franchises, ClassJuggler K-12, Music ClassJuggler, Product Info, School Management Tips, Swim ClassJuggler on June 21, 2017 by classjuggler.